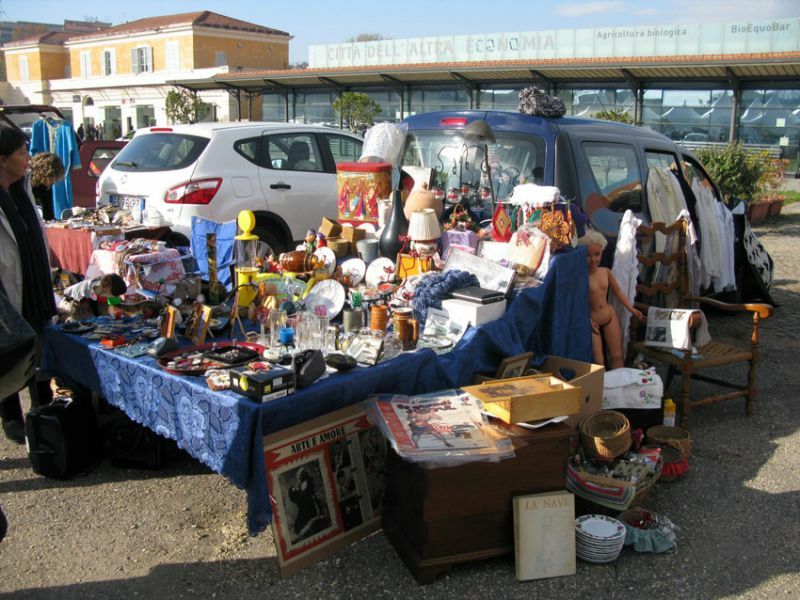 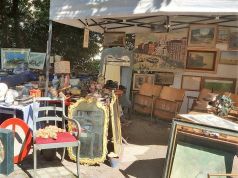 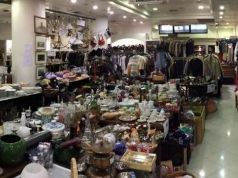 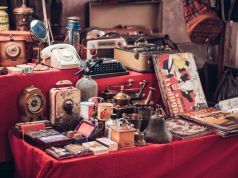 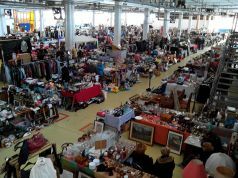 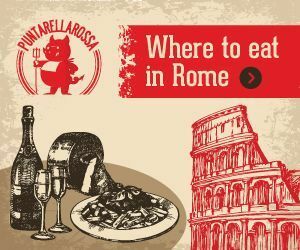 This car boot sale takes place in the grounds of the Città dell'Altra Economia complex in Testaccio on Sundays, and attracts up to 80 car-fulls of second-hand items, including vintage clothes, jewellery and bric-à-brac. 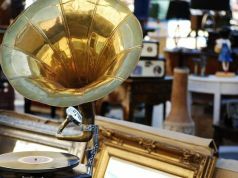 Open 10.00 until sunset, free entry. For full details, including how to participate as a trader, see website.